India has numerous temple towns with a long and cultured past and one of these is located in Ujjain, Madhya Pradesh. 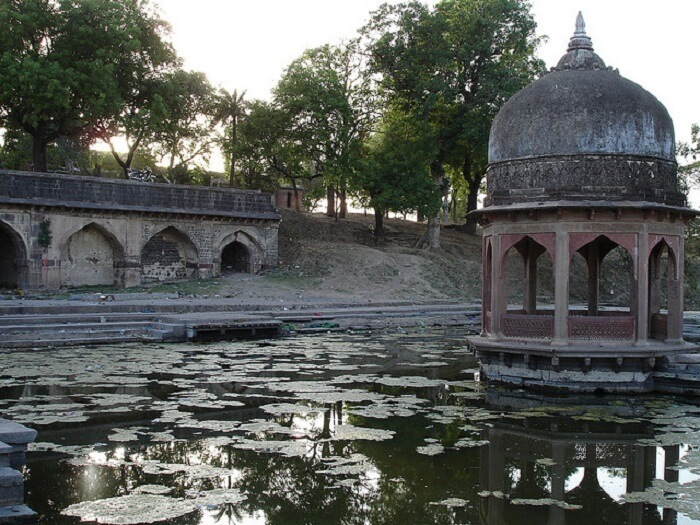 A visit to famous historical places in Ujjain will reveal just how fascinating the city is. 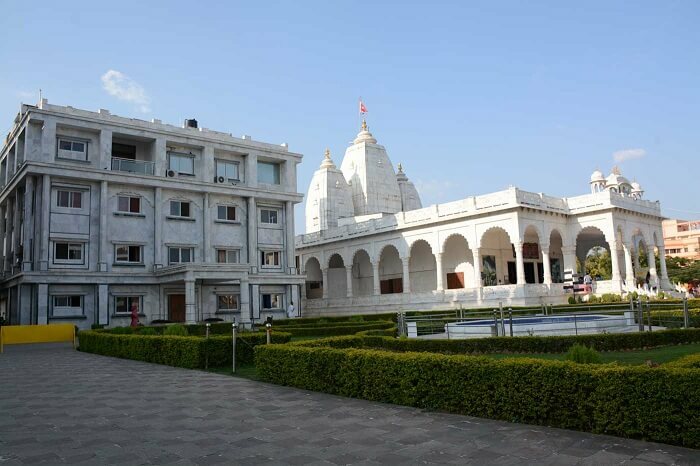 The pilgrimage center, which is located a little over 50 kilometers from Indore, is home to one of the 12 jyotirlingas. It’s also considered the Greenwich of Indian astronomers as the Tropic of Cancer passes through the city’s Ved Shala. The famed Kumbh Mela is also held in Ujjain along the banks of the Shipra. 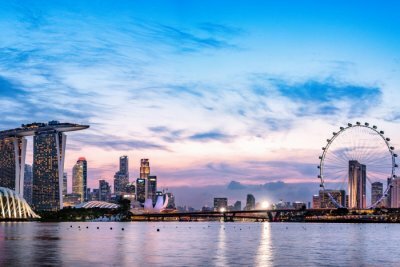 And to help you further with the best places to visit in the city, here’s a list for you. 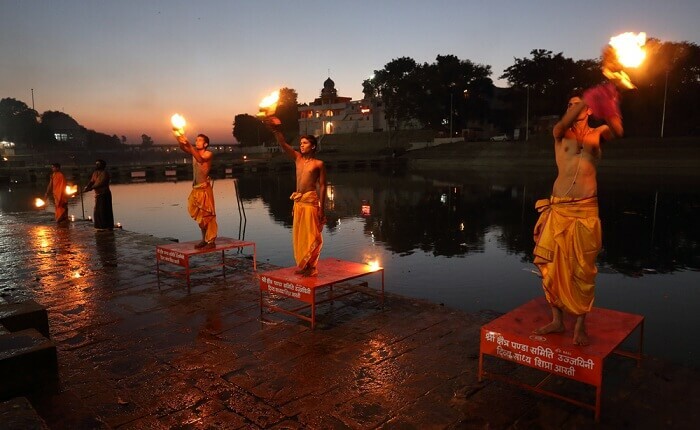 From world famous temples to palaces and river side ghats, these surreal places in Ujjain will take you back in time and into the golden era of the past. Add them to your Ujjain tour itinerary and enjoy the experiences that follow. Ujjain’s most famous place of worship is the Mahakaleshwar Temple, which is one of 12 jyotirlingas in India. 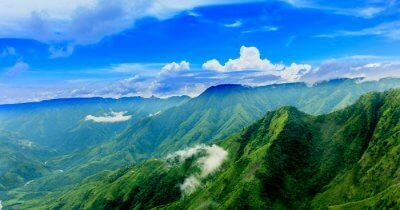 It’s located along the banks of the Rudra Sagar lake. The sacred Ujjain Mahakal draws a huge number of devotees especially during Maha Shivratri and attracts a sizable crowd on ordinary days too. Try to visit in the morning before the crowd starts to build. Aarti begins early at around 5am. 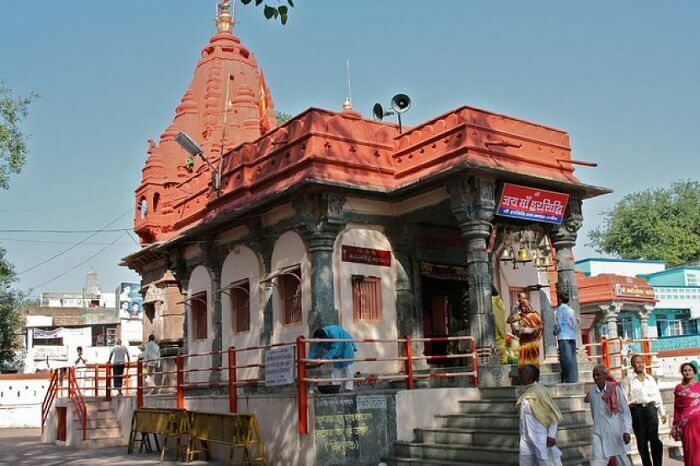 The banks of the Shipra is home to another famous Ujjain temple, the Kal Bhairav Temple. 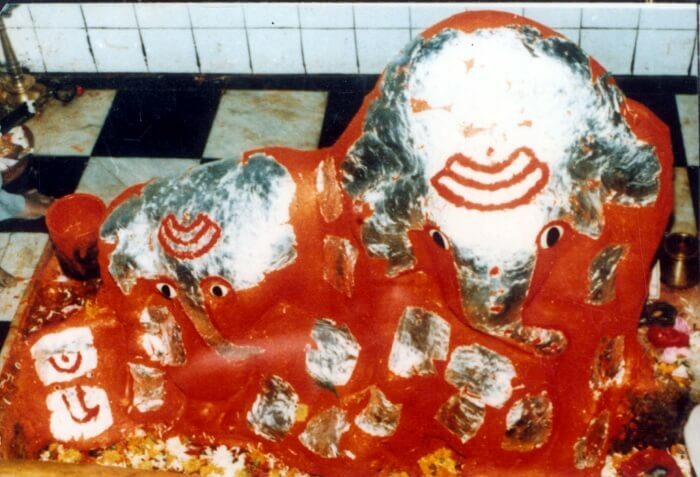 The city’s guardian deity is regularly offered liquor as part of panchamakara. You can buy this offering and others from vendors who sit outside the temple. While indoors, keep an eye out for beautiful Malwa paintings on the walls. 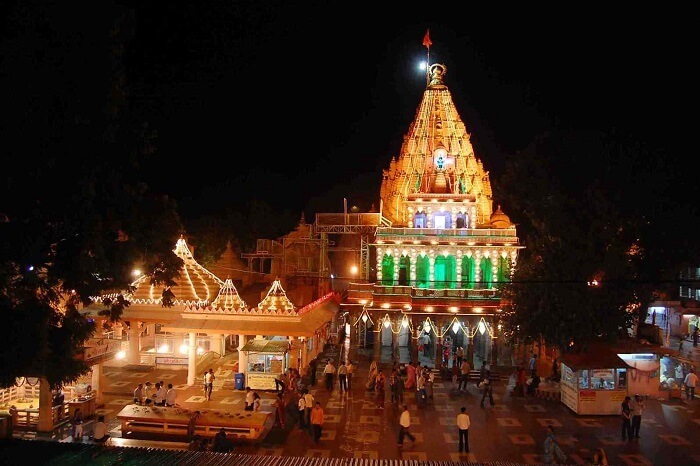 The Harsiddhi Temple is another popular historical place of Ujjain. It was reconstructed during the Maratha period and features three idols of Mahalakshmi and Mahasaraswati with Annapurna, painted in dark red, placed in between. Two pillars stand tall near the assemblage hall. 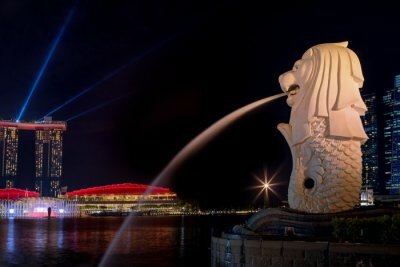 Adorned with oil lamps and illuminated, they create a beautiful scene that will remain a lovely memory for years. Suggested Read: 6 Best Restaurants In Ujjain That Treats You To The True Flavours Of Madhya Pradesh! 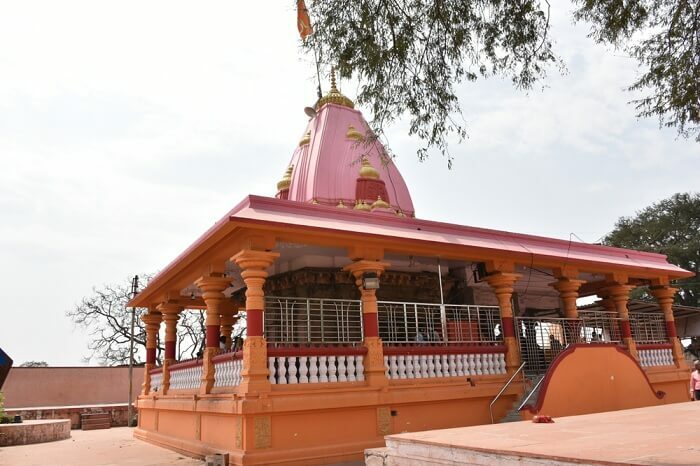 The banks of the Shipra River has much more than the Kal Bhairav Temple to its name; it has several ghats, the most ancient and famous of which is Ram Ghat. Thousands of devotees throng here every 12 years during Kumbh Mela. You don’t have to wait for the pilgrimage to see it come alive, however; visit when aarti is held every evening and prayers are offered. 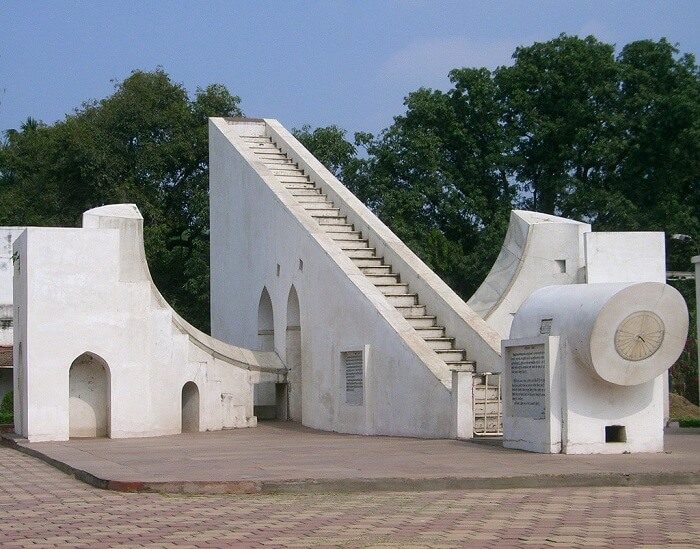 One of the best historical places to visit in Ujjain is the Ved Shala or Jantar Mantar. The 18th century observatory was constructed by Sawai Jai Singh, an avid proponent of astronomy, who also built four others in Delhi, Jaipur, Mathura and Benares. The Ujjain observatory has 13 instruments used to measure time, the speed of celestial bodies and other important astronomical calculations. Ujjain has a special place in Indian astronomy. Its Ved Shala is where the ancient Indian prime meridian and Tropic of Cancer cross. Near Kal Bhairav Temple lies another must-visit historical site, the Kaliadeh Palace or Sun Temple. It’s wonderful example of Persian architecture with its central dome and pointed arches. The walls feature inscriptions that record the visits of great emperors like Akbar and Jahangir. The complex, meanwhile, features man-made tanks and channels that make for stunning views. The palace, which was damaged during the Pindari War, was restored in the early 20th century by Madho Rao Scindia of Gwalior. The famous Sufi saint, Rumi, is today renowned for his beautiful poems many of which have been translated into numerous languages. Ujjain even has a tomb built in his honor. It was constructed in the 17th century and is noted for its hexagonal architecture. 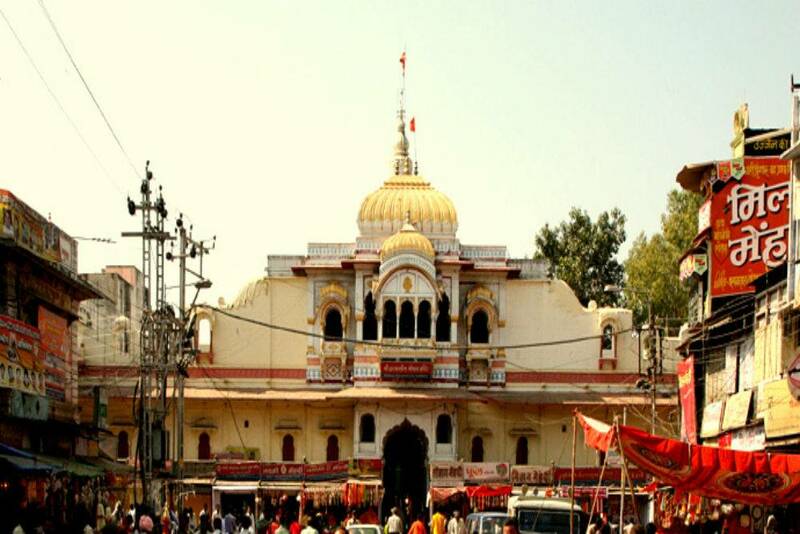 Right in the market square of Ujjain is Gopal Mandir, a lovely example of Maratha architecture and a haven for devotees. 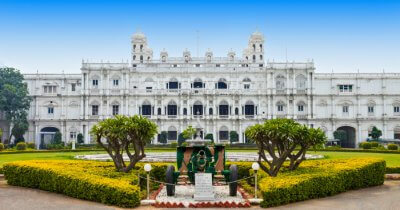 It was built by Bayajibai Shinde in the 19th century. Although not as grand as many of the temples in Ujjain, it’s still worth a visit. There’s a wonderful sense of calm within the premises, which is a huge contrast from the bustling streets nearby. It’s right near the Mahakaleshwar Temple and you can easily take it in when you visit the jyotirlinga shrine. Ujjain’s largest Ganesh temple dates all the way back to the 11th and 12th centuries. Devotees believe that he descended to earth and created the temple. It’s also believed that those who visit will receive the blessings of the gods of the temple. Inside, the idol of Ganesh is flanked by his consorts Riddhi and Siddhi. Vendors sell a variety of prasad items outside the temple complex and you can take your pick of them. It may not be historical, being only be a little over 10 years old, but the ISKCON Ujjain Temple is definitely worth visiting. The all-white structure is beautiful and stands out like a beacon. The idols, some which include Krishna, Sudama and Radha, are just as lovely and boast fine craftsmanship. The complex is very modern and features facilities and amenities not typically found in older temples. It houses a gift shop stocked with books, jewelry and clothing so you can take home mementoes of your visit. It also has a restaurant named Govinda that serves delicious vegetarian meals you won’t be able to get enough of! 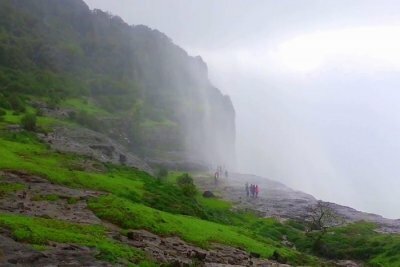 Suggested Read: 15 Tourist Places In Madhya Pradesh That You Should Be Visiting Right Now! Now that you know all about the best historical places in Ujjain, we hope you will visit it soon and embrace its calm and spiritual vibe. 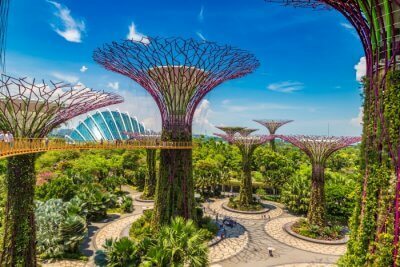 Do let us know how you felt once you go there.